OK, this is my first post, so I apologize if I am in the wrong forum topic or if I break any rules. I have used the anaglyph.dll effect plugin for some years now to create 3D pictures from photos that I take. All this work was on my old desktop PC in Windows 7. That computer crashed recently and my new computer is a Windows 10 system. I successfully installed Paint.NET and several plugin packs that I use regularly. But when I tried to download the anaglyph.zip plugin, written almost 10 years ago and posted by Itso, I was directed to the Wayback Machine site, where I discovered that there is no anaglyph.zip file available for download. 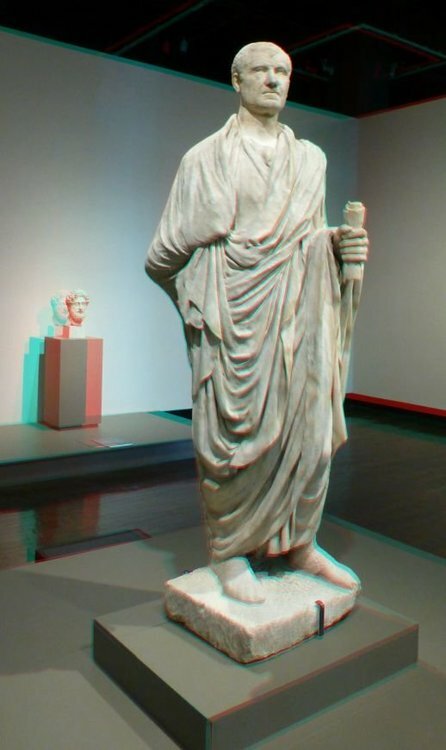 Any suggestions on where I can get my grubby little paws on a copy of Anaglyph.dll or its zipped version? A Google search turned up nothing. Nada. Zilch. A couple of sample images made on my old computer are attached. 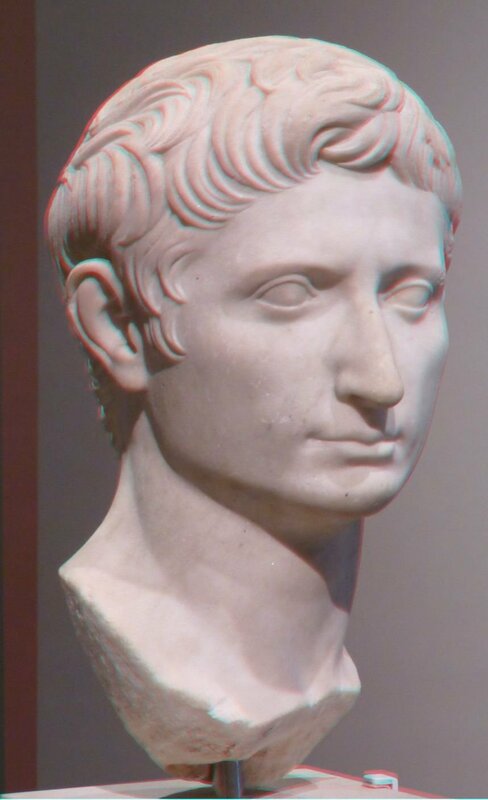 I post this image to the link that provided the anaglyph.dll plugin. Thanks - I was able to get anaglyph.zip with the DLL inside. Yesterday, I had been to the old 2009 page but was unable to download the ZIP file from the link, so don't know what the deal was but it worked today. Will also experiment with the other anaglyph option that welshblue provided. It looks much more sophisticated and powerful. Hope the learning curve isn't too steep.